Co-hosted by Fruit Loop, and following a performance of Poly Queer Love Ballad on March 16th at 8:30pm, this incredible dance party starts at 10:00pm and will feature special performances and music by DJ Kena León! Fitzy has been dazzling audiences for as long as he can remember. Known for his killer thighs and sky-high heels, Fitzy effortlessly blurs the lines of masculinity and femininity. Dancer, producer, host, choreographer, performer – this vampy vixen never says die. He has performed across Europe, the Middle East, and North America – and has no intention of slowing down any time soon. 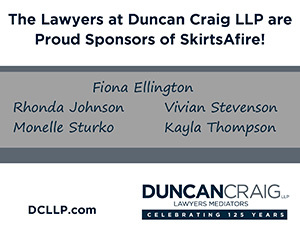 He’s delighted to be a part of SkirtsAfire festival, and can’t wait to see you at our March 16 event! 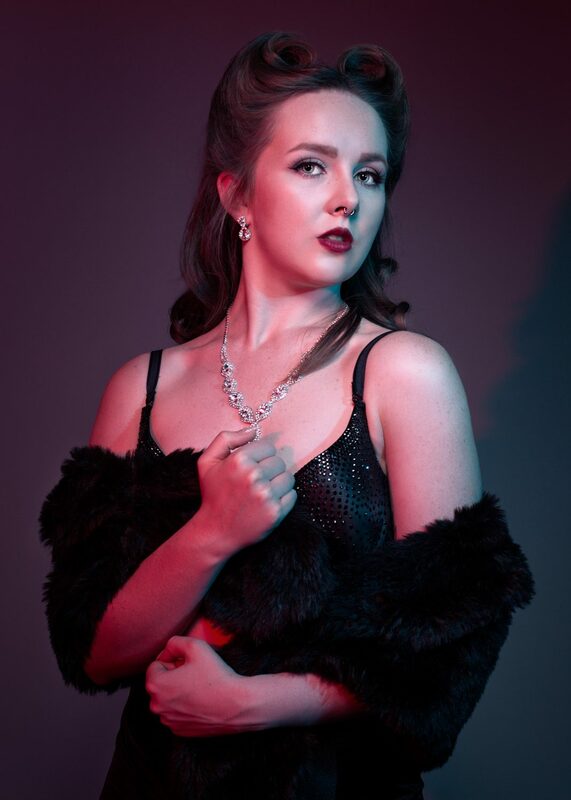 Vivian Vanguard is a fresh-faced international performer, having made her burlesque debut in May 2018. 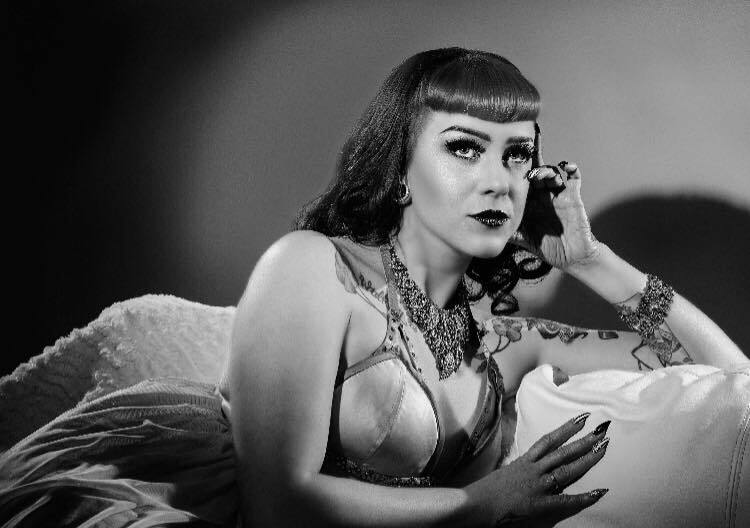 In her short time in the burlesque world, this Edmonton based performer has had the privilege of mentoring under Violette Coquette, and has taken workshops with the likes of Frankie Fictitious and Egypt Blaque Knyle. She has headlined LeTabby Lexington’s Show Us Your Noobies, become a regular performer with House of Hush Burlesque, taken to the stage at the Edmonton Burlesque Festival, and has travelled all the way to California where she performed as a part of the 2018 Humboldt Burlesque Festival. This firecracker can’t wait to shimmy and shake her way into your hearts! This luminescent lively lover, is mesmerizing and memorable. 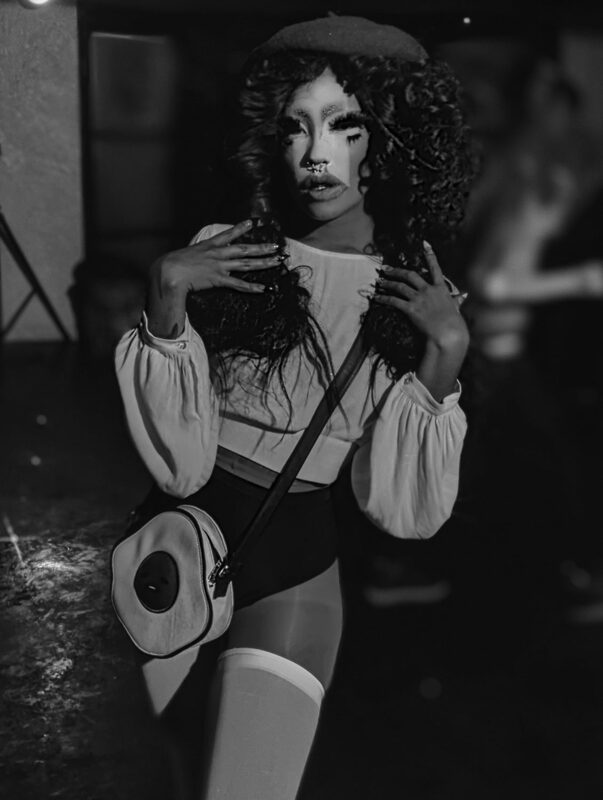 She is the founder of the troupe The Glam-A-Rays, and can often be found shaking it with the beauties of House of Hush and is a regular feature of Edmonton freakiest queer cabaret All Tease All Shade! She’s sweet, she’s weird and sometimes she dances as a dude. Please welcome Ms. Luna LaPearl! You know when you get that late night craving for something fishy?? Soo She is just what you need! Full of exotic flavor and a few questionable morals, she can’t dance the house down but people say she has “stage presence” and “personality”! If you’ve ever wondered what it would look like if one of Gwen Stefani’s harajuku girls had an emo phase, just look at Soo She. She has the looks of a possessed Barbie doll and the charm of a drunken relative stumbling around at Christmas dinner. So come get a piece of Soo She! You probably won’t regret it! 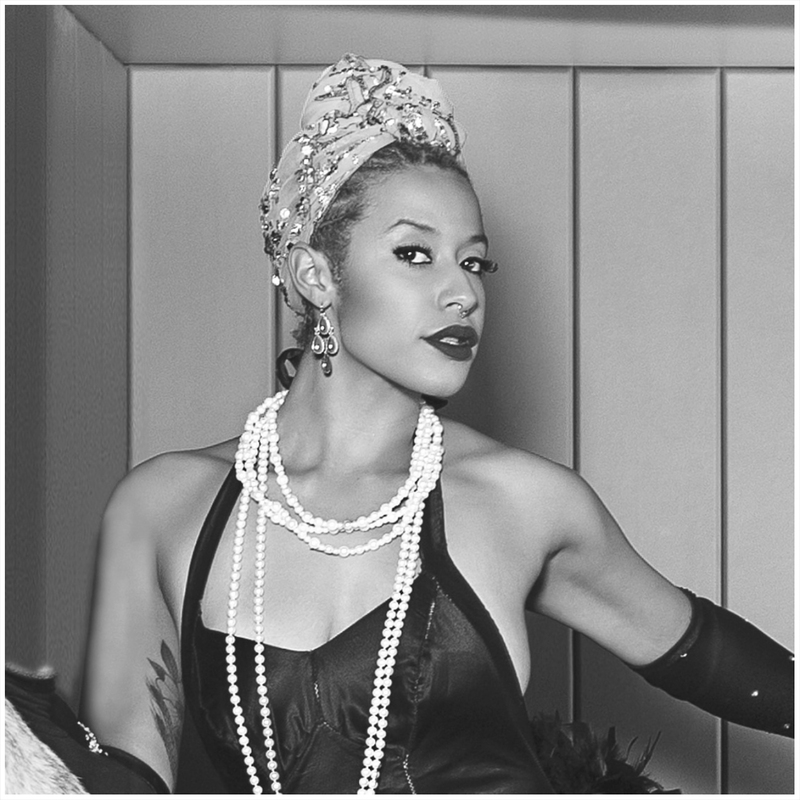 A member of House of Hush Burlesque, this bubbly tap and swing dancer puts the fizz in champagne. She has been fulfilling champagne wishes and caviar dreams on stage from New Orleans to Las Vegas. She’ll have you popping more than corks. Get ready to fall drunk in love! Holly Von Sinn is the purveyor of bad habits. Von Sinn hits the stage like a tornado through the trailer park of your heart. 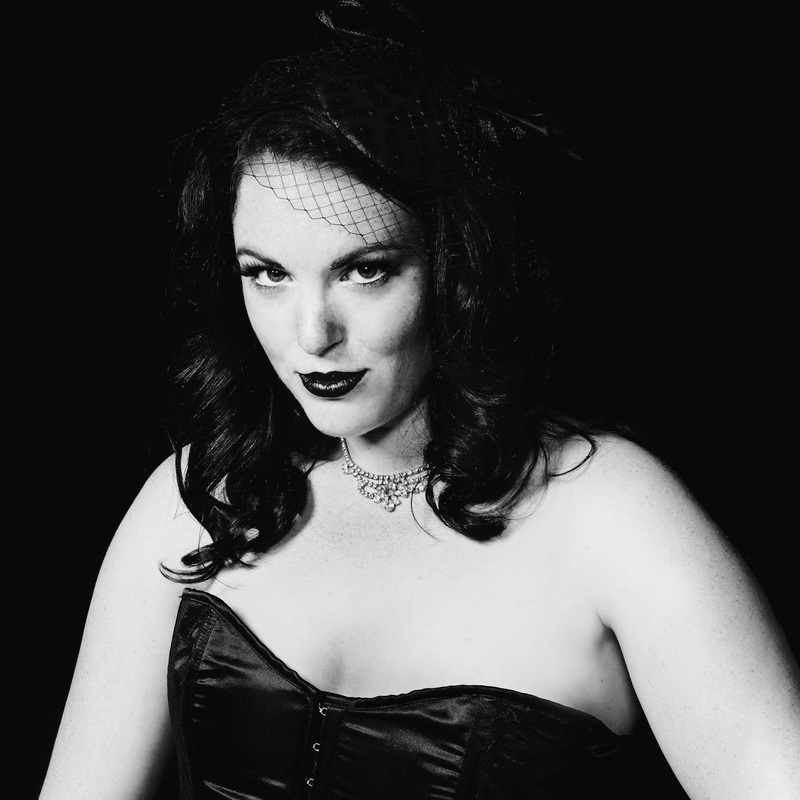 Co-founder of The Edmonton Burlesque Festival, producer of Sinners, Freaks and Geeks Monthly Burlesque Revue, an internationally traveling show. They have performed all over North America, Europe and on some of burlesque’s most noted stages and with some of the biggest names in the industry so raise a glass and hold onto you’re a$$ for Holly Von Sinn! Fruit Loop Society dedicates itself to supporting and promoting ​non-profit ​groups within the LGBTQ2+ community by providing well-respected and popular public events, showcasing local talent and culture. 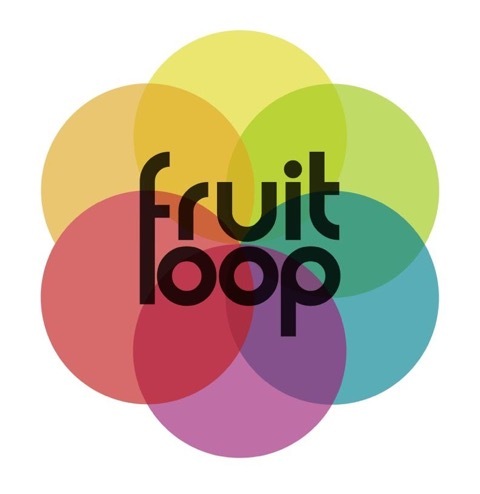 Fruit Loop also aims to educate the general public on current provincial, national, and international LGBTQ2+ issues through its social media channels. Like them on Facebook to stay up to date on all their upcoming events!